Port Alberni, B.C. 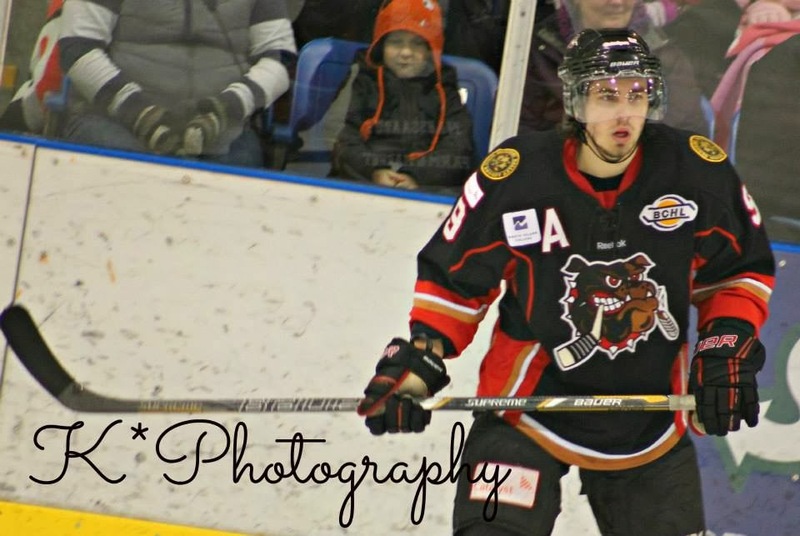 - Hammer's Bulldog Blog: Justin Georgeson scores beauty, gets POW Honorable Mention, SUPER BOWL GOLF! Justin Georgeson scores beauty, gets POW Honorable Mention, SUPER BOWL GOLF! How about this thing of beauty from Nanaimo on Friday night! Mitch Makin has company in the goal of the year category! Always a bunch of fun, the Super Bowl Golf tourney at the Alberni Golf Club! Get signed up and get ready to have some fun! Man I love living out here! This is a picture from Mom at home in Northern Manitoba...yah, no thanks!